Posted On December 31, 2014 by Team iCynosure. One afternoon during our summer trip, my dad handed me a film camera and said, “Just focus on mom and me and then click on this button." That day and then cut to next 20 years, the clicking never stopped. The madness continued. However, over the last few years with multiple responsibilities, I've lost touch with the silent photographer hidden with me. The pictures have become few and in between with less precision and more hurriedness. Sometimes I look back at the things I learnt from my early years of amateur photography and realise that all I need to do is relive those to realign my passion, my hobby with the New Year 2015. 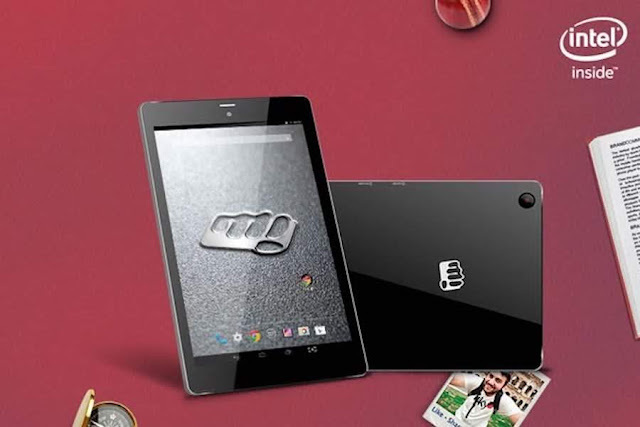 So the first step in the way is to own a Micromax Canvas Tab P666. ~ My camera is my tool, so I abuse it to achieve the best pictures I can get. ~ An expensive camera doesn’t translate into great photos, so I invested in an expressive one. ~ Whatever I have, digital or film – Nikon or Cannon, it is always the best. ~ My camera is my shadow; it follows me everywhere. ~ My love for Travelling and photography are my perfect companions. ~ I’ve trained my eyes to see ‘differently’, it is an art that needed practice. ~ My simplicity is the key to my good photos. ~ I prefer to capture beauty in the most mundane environments. ~ Photography for me isn’t a hobby; it is a passion my lifestyle. ~ I like to practice in the sun rather than debating on photography forums. ~ I go insane when taking pictures; I sit, crouch or even lie down. ~ Taking several shots from different exposures, angles or apertures allows for experimentation. ~ Getting closer to the subject than ZOOMing in works better for me. ~ I live my pictures, I like to be a party of them. ~ I love silly subject as they make extraordinary pictures. ~ I realise that the more photos I take the better I get. ~ I discovered a lot about myself through photography. ~ I’ve come to realise that a good photo is self-explanatory. ~ I tend to show only my best pictures. ~ I love Candid photographs versus Posed photographs. ~ I am inspired by quite a few photographers; I take inspiration, however, I don’t follow them. ~ Criticism is awesome, as people have spent some time to see and comment on them. ~ Black and White pictures are my favourites. ~ I’ve created a few moving pictures that only a few understand. They are my masterpieces. Beginning tomorrow I'm going to let my passion take seed and work with my new tool to conquer the world through new my lens. And how do you think? I'm going to arm myself with the Micromax Canvas Tab P666 that offers a great camera with a 5MP Rear Camera, 2MP Front Camera and 1080p HD video recording and playback option. Well, that's not all... The Tab offers an amazing Storage with an 8GB ROM that could be expandable to about 32GB. And the world will get to see the artwork because I'd have a unit powered by an Intel Atom Processor with a 3G Connectivity. So keep those smiles on, you never know when you're getting clicked.